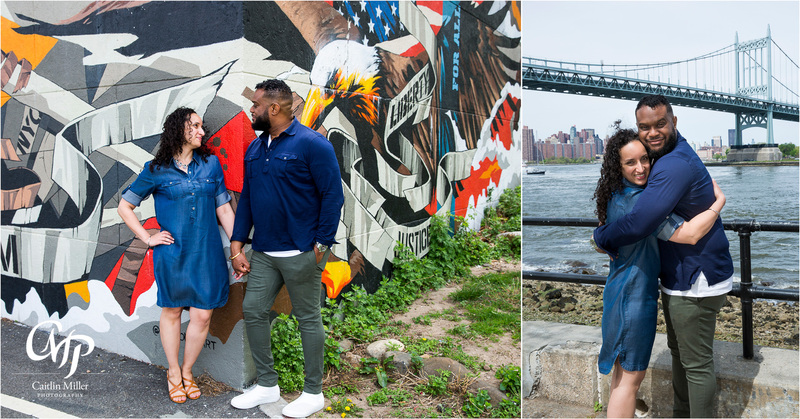 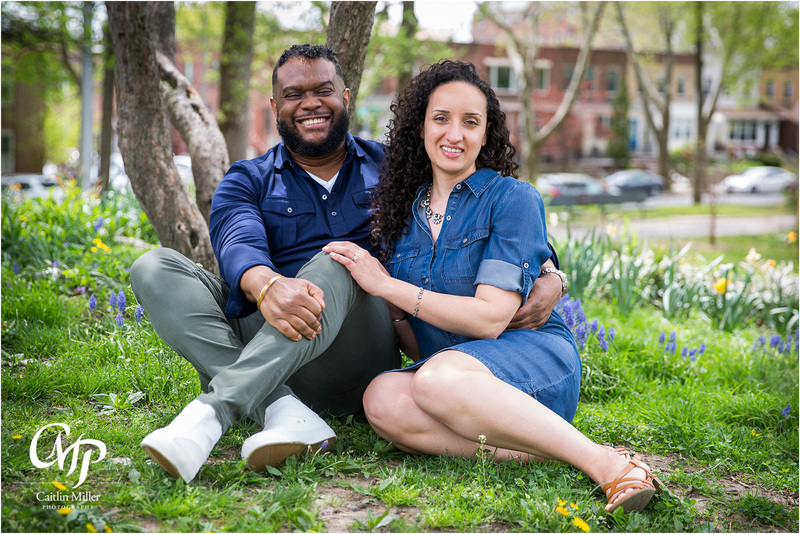 Check out these colorful engagement photos from Inder and Mike’s engagement session in Astoria Park earlier in May! 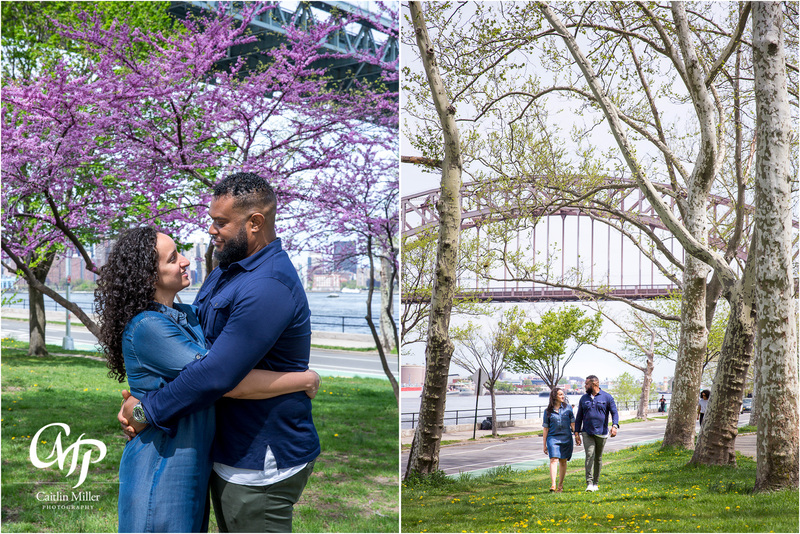 We hit the park at just the right time – as the trees and flowers we just beginning to bloom! 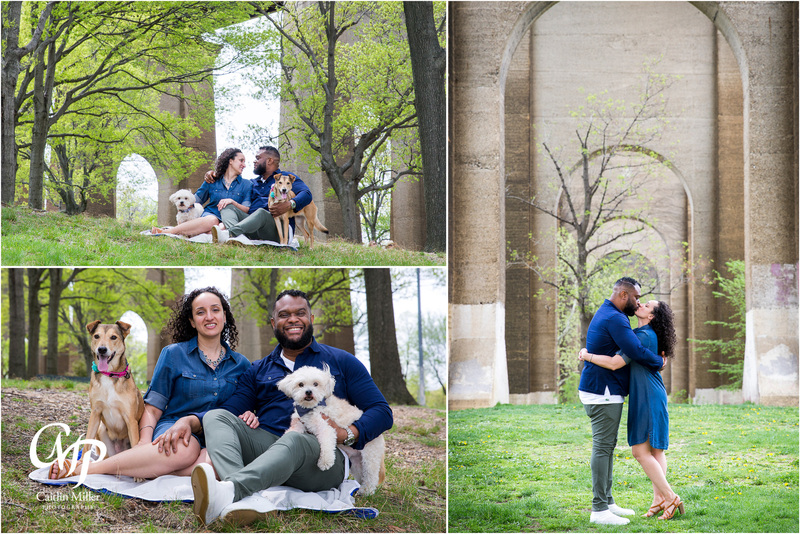 I loved including their fur babies in this shoot as well – shoutout to Inder’s sister for assisting with the puppies (and holding treats over my head to get their attention!). 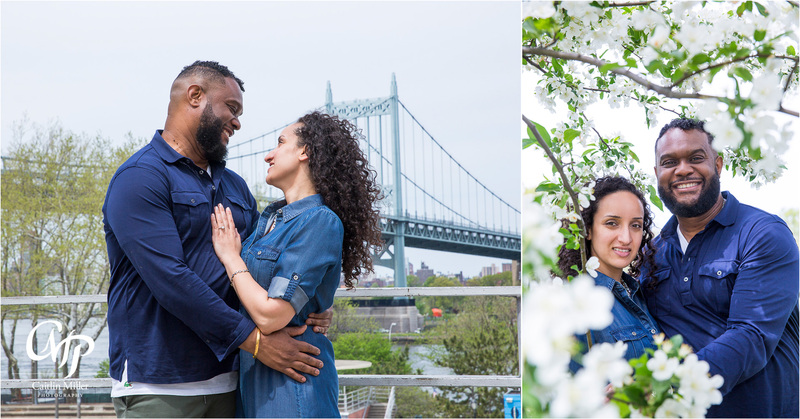 Cant wait for this sweet couple’s Indian wedding celebration this summer at the Old Daley on Crooked Lake!